In case you are contemplating divorce, you may feel apprehensive about approaching a court. Most people feel scared and nervous with the prospect of going to a court and testify before a judge while they are going through one of the most critical phases in their lives. Stress is the last thing you want to go through at this crucial juncture of your life. Mediation can prove to be an ideal replacement for a trial in the courtroom in divorce cases. It is a process that serves its purpose for cases of uncontested divorces as well as for those divorce cases that can eventually become uncontested when a skilled Orange County divorce mediator is involved. Resolve marital conflicts: Effective mediation can help in resolving marital conflicts between the couples and arrive at a consensus about the different divorce terms. The purpose of mediation is to concentrate on working together and it is not an adversarial procedure. An unbiased mediator guides both the parties while addressing their individual needs and solve their problems. Spouses can remain in control: Both the parties can choose their discussion topics and define any settlement terms instead of the details being dictated by a court. The spouses have complete control over the discussion process. 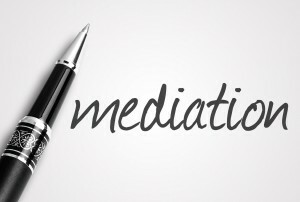 Mediation is less costly: Litigation costs much more than mediation. If a spouse has to get the divorce through a trial then his or her divorce attorneys need to spend several hours for appearing in the courtroom and drafting motions. More flexibility: A mediation process is much more flexible as compared to a litigation process. When you approach a court, you have to be present when your hearing is scheduled by the court, On the other hand, with the assistance of professional mediation, sessions can be arranged according to your own convenience. It is possible to participate in a mediation meeting even via a conference call or an online video chat. Quicker resolution of case: Thanks to mediation, you need not wait for a date from the court that may take several days. Since you can schedule your mediation sessions, achieving resolution is a faster process and you can start your new life thereafter. Why mediation is good for uncontested divorces? Are your expecting to get an uncontested divorce? If that is the case, mediation is an effective process to work out the contentious issues in such a way that proves to be beneficial for all the involved parties like your kids, your spouse and you. It is a process that offers a way to work closely with your estranged partner to sort out all the pending issues without the trouble of approaching a court. Posted on Saturday, April 28th, 2018. Filed under California divorce, California Divorce Mediation, California Divorce Mediators, Divorce Mediation, Frequently asked questions, Orange County divorce, Orange County divorce mediation, Orange County divorce mediators. How Long Before You Can Receive Spousal Support In A California Divorce? This is a point that concerns many couples who are facing divorce proceedings in the State of California. The answer to how long you must wait for spousal support depends on understanding the distinction between temporary and permanent spousal support orders. The divorce process in California starts with the serving of the petition. The spousal support request can be filed at the same time as the petition. The court generally issues a hearing date between 30 to 90 days of presenting the request. In some of the California counties, the parties presenting the petition can reserve a date in advance. In the rest of the counties, the clerk assigns a date that is available. The wait time until the requesting parties receive the hearing date depends on the family law judge, to whom the case is assigned. If the judge is busy, it might take longer than usual. Once a hearing date is assigned and is served, the other spouse files and serves a declaration and finally the matter proceeds to the hearing. Spouses have the option of settling the spousal support matters before the hearing and also at the hearing. This kind of support means the support that is extend by the spouse while the divorce proceedings are on and before it comes to an end. The spousal support request can be presented in the form of request to order, as mentioned earlier in the article. It is a pretty straightforward process and can be carried out along with the divorce proceedings. In case of fewer disputes or no disputes at all, divorce proceedings can be concluded in less than six months. Otherwise, it may even take more than a year. Posted on Sunday, April 15th, 2018. 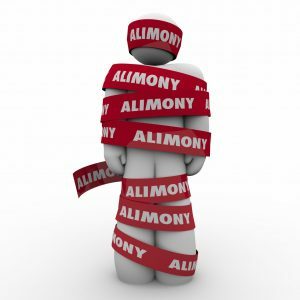 Filed under Alimony, California divorce, Divorce advice, Frequently asked questions, Orange County divorce, Spousal Support. Is It Wise To Date Someone Else During Your Divorce? Have you met someone and wanted to date him or her while you are still getting divorced? 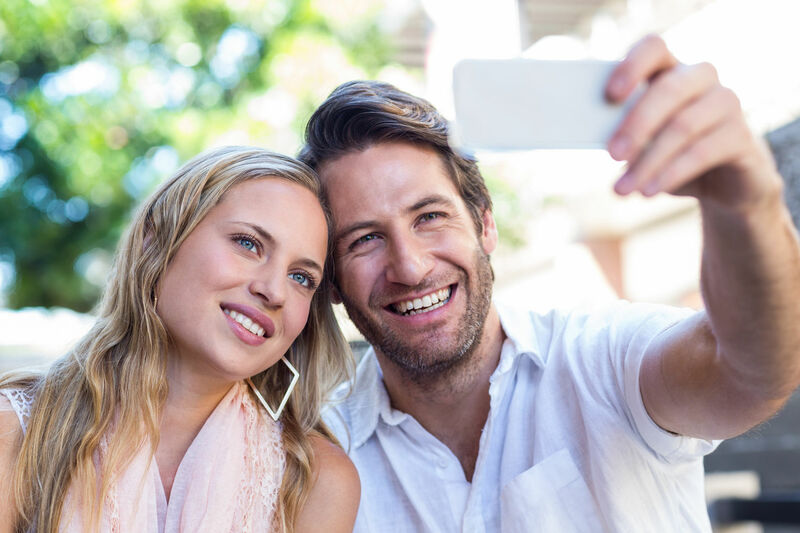 If your divorce proceeding is still going on, be cautious about dating. You may feel that it is time for you to enter into a new relationship after proceeding with a divorce or a separation. But it is a sensible decision to be out of the dating scene until the time your divorce comes through for a host of emotional, legal and strategic reasons. 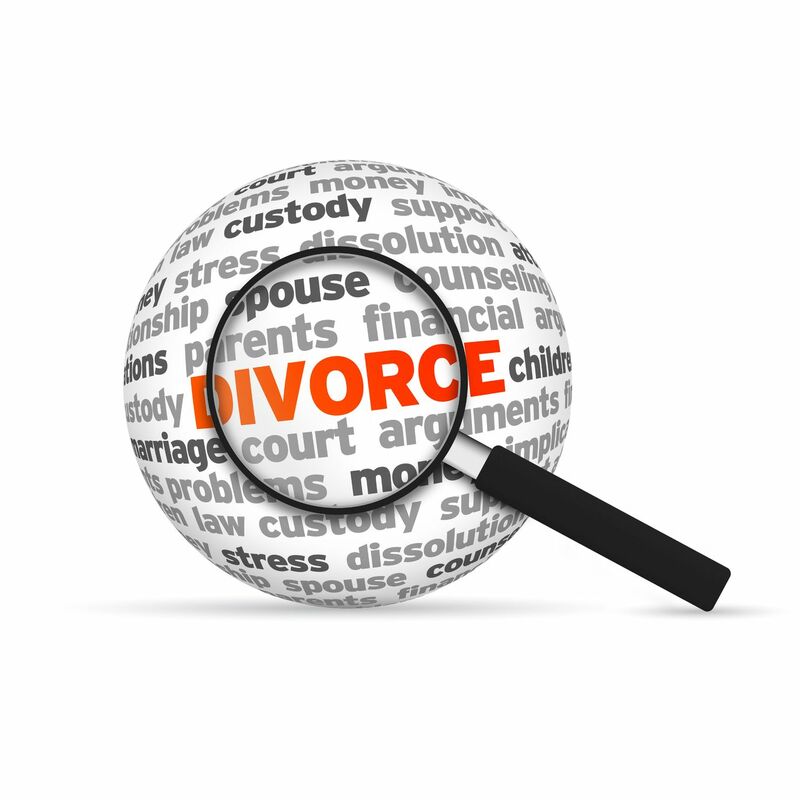 A divorcing couple is quite likely to be not in the best of terms while a divorce is going on. So if you begin to date someone rose, it can aggravate your relationship with the estranged partner even more. Plus, the other spouse can make your life a hell while your divorce proceeding is going on and make resolution of the case more difficult. He or she may even try to take revenge against you. It is likely that you need to have a continuous contact with your spouse even after the divorce comes through due to having children together. If you date during your divorce, it can hamper the spirit of cordiality and cooperation and can even have a negative impact on your life for months to come after the divorce comes through. Posted on Monday, April 2nd, 2018. Filed under California divorce, Divorce, Divorce advice, Frequently asked questions, Life After Divorce, Orange County divorce. 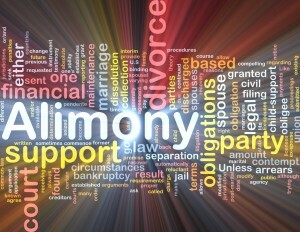 How Is Alimony Calculated In California? In California, the term alimony is referred to as “spousal support.” A court in California may order the higher earner between the couple irrespective of the gender to pay the other party so that the latter can maintain the same lifestyle for a specific time period when they want to end the marriage permanently. However, the law in the state of California also prescribe the a court needs to review several factors to determine and award permanent spousal support to the lower earning spouse. 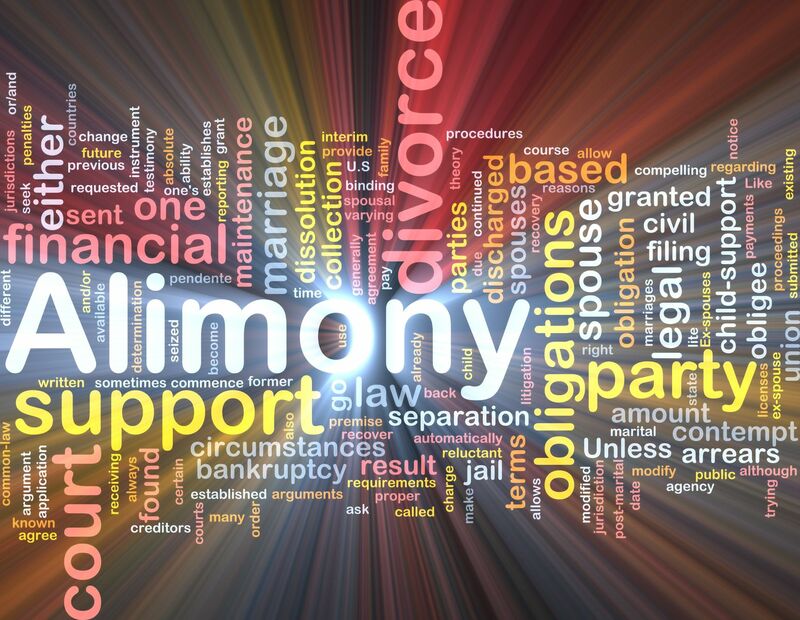 The court enjoys the final discretion to settle alimony matters. An Orange County divorce lawyer can play a crucial role to furnish evidence of all those factors that come under review. How long a spouse will be awarded with a spousal support is frequently linked to the duration for which the parties were married. When a couple has been married for less than a decade (10 years), a judge will typically not award spousal support for more than 50 percent of the marriage length. On the other hand, when the parties have been married for a minimum of ten years or more, the court may not dictate a specific date of termination for spousal support when the couple gets married. However, both the parties have the liberty to request for changes time and again till the time they specifically give a nod to the date of termination or when the judge explicitly terminates the alimony at a hearing later on. According to the law of California. the aim of awarding spousal support temporarily is to maintain the financial status quo as much as possible, It is at the discretion of a court to direct temporary alimony after reviewing the requirements of the party requesting the same as well as the ability of the other spouse to pay. If there are dependent kids in a marriage, the parents can get an estimate of what the amount for temporary alimony may look like apart from the payments for child support. These are done according to stringent guidelines and by using the child support calculator available at the state’s department of child support. Posted on Saturday, March 10th, 2018. Filed under Alimony, California divorce, Orange County divorce, Spousal Support. 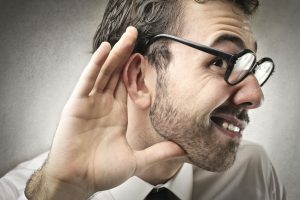 Although there is a positive reputation attached to a divorce mediation as a sensible alternative to a litigation, there are very few people who are well familiar with the process. Contrary to popular belief, divorce mediation is quite a different process. It is meant for those reasonable couples who are unable to sort out their conflicts and misunderstandings by themselves. There are many such couples who believe that there is no need for a divorce mediator. Rather, they should seek out a good family-law lawyer for getting their settlement through a court. Further, their situation does not qualify to undergo mediation since mediation is a process to sort out disputes and there is no dispute between them. These people feel that they have everything what mediation can offer to them. They also opine that their best option is to get the settlement done through an approval of a judge, in order to save their precious money and time. What is divorce mediation all about? It is a technique of dispute resolution between an estranged couple outside the court, which helps them to sort out their differences in an amicable manner. There is minimal involvement or intervention of the legal system of the state. Mediation facilitates a structured process for reducing the friction and differences, which can be typically found while spouses converse during their negotiations or settlements. The process accomplishes it by fostering a non-controversial ambiance, encouraging both the parties to be amicable while sharing their concerns and thoughts to their estranged partners. Orange County divorce mediators use an impartial and neutral third party approach so that the disputes between estranged couples can reach a logical and peaceful compromise, which is acceptable to both. Do not be under an impression that a divorce mediator is an arbitrator, judge or a referee. Plus, they are not the people to take the final call on which party will win or lose. The only job of a mediator is to guide both the parties while negotiations are going on. A spouse should be at their best behavior if they hope to convince the other party to be okay with an agreement outside the court. It can be quite tough to accomplish it since a divorce may not put the parties in their most charming behavior, It is precisely where a mediator comes in the picture. They can direct the dialogue and interaction between the two parties so that the potential hazards during the negotiation process can be minimized. In order to ensure that the mediation process is fruitful, both the parties should be reasonable in their thinking for negotiating a final settlement. Posted on Friday, March 9th, 2018. Filed under California Divorce Mediation, California Divorce Mediators, Mediation, Orange County divorce, Orange County divorce mediation, Orange County divorce mediators. Once the initial shock settles down and the divorce becomes a reality, you start realizing that your life will change in many ways when you become a single woman once again. A realization like this can be actually scary for many. However, like many others, you will also get used to these new changes gradually. So do not lose your cool and be patient. It is indeed a gutsy role to be a single mother once your divorce gets finalized. Such a role will also be a challenging one as you transform into a stronger individual with each day. Do not feel scared and prepare yourself for the rainy day. You should start doing everything on your own so that your life becomes less stressful and easier. You may consider the following divorce tips that are helpful for single moms so that you can prepare yourself and plan accordingly. Do not indulge into self-pity or worry unnecessarily about your inability to provide for your kids. It will not serve any purpose and will end up giving you headaches. Thus, it is advisable to put aside your worries about how to get enough money to purchase a bicycle or doll for your little one. There are various ways of giving toys to your kids without going to the market to purchase them. You can make those toys at home. Let your kids help you out as they are going to love such activities. When you spend your time together and create these toys, it will be a memory they are going to cherish for a long time to come. Self-improvement initiatives and education are important things to work on at this crucial juncture of life as you need to be self-equipped and self-dependent in your new life. You can go online and research for some free courses on the net, find out easy tips to earn money and check available resources as a part of your action plan. Be well-informed about issues like insurance plans, savings, credit, and taxes as they will come quite handy after your divorce. You can do so by either researching about them online or by hiring a professional consultant. Try to find out whether there are any government sponsored programs along with the benefits they offer to single mothers. The bottom line is you should have all relevant information at your disposal so that looking after your household and finances after your divorce become simpler. Posted on Wednesday, February 21st, 2018. 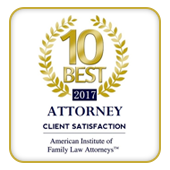 Filed under California divorce, Divorce, Divorce advice, Divorce and Finances, Frequently asked questions, Orange County divorce. These days, couples can get divorced through various ways. Some of these ways are litigation, collaborative or mediation. But how do you conclude what is the right method for you? Divorce mediation is a method of procuring a divorce when a neutral and unbiased third party, selected by both the spouses can facilitate discussions to address and resolve various issues related to a divorce. But mediation is not binding unless it is mutually agreed by both the parties. A mediation process engages only those stakeholders whose presence is needed to reach an agreement. The stakeholders typically include the spouses, a financial neutral or a coach if required and the mediator, agreed by both sides. The records or notes exchanged in the mediation process can never be used in future court proceedings if the mediation does not work out for whatever reasons since they are public records. In a majority of cases, mediators tend to destroy the mediation notes and records after the process is completed for this particular reason. It could be made mandatory for both the parties to attend an initial meeting if a judge orders so. However, follow up participation is voluntary in nature. The court cannot impose a resolution on either spouse. Plus, all resolutions that are arrived at should be voluntary and mutually agreed upon. Strict confidentiality should be maintained for all mediation sessions and are restricted to only those professionals that are approved by both the spouses as mentioned above. In case a party requests for any kind of access to mediation information, both the parties should put their signatures allowing so. Both sides should also be willing to the fact that secrecy should be maintained due to some compelling reasons or it is beneficial to do so. Both the parties should have the essential information required to make informed decisions with respect to the resolution of their conflicts. Whether divorce mediation will work for you or not depends on your unique situation. It may work out for those couples who want to divorce by embracing a cost-effective procedure and need to maintain a harmonious relationship even after their divorce is finalized so that they can co-parent their kids successfully. But there could be a scenario when one of the spouses may disagree to mediate. In such scenarios, opting for litigated or collaborative divorce can be a better alternative. Posted on Saturday, January 6th, 2018. Filed under California divorce, California Divorce Mediation, California Divorce Mediators, Child custody mediation, Divorce advice, Divorce Mediation, Frequently asked questions, Orange County divorce, Orange County divorce mediation, Orange County divorce mediators. One of the most important things to focus on during your divorce should be how you can protect your money. Money is one such issue that one should start preparing and protecting long before filing a divorce. 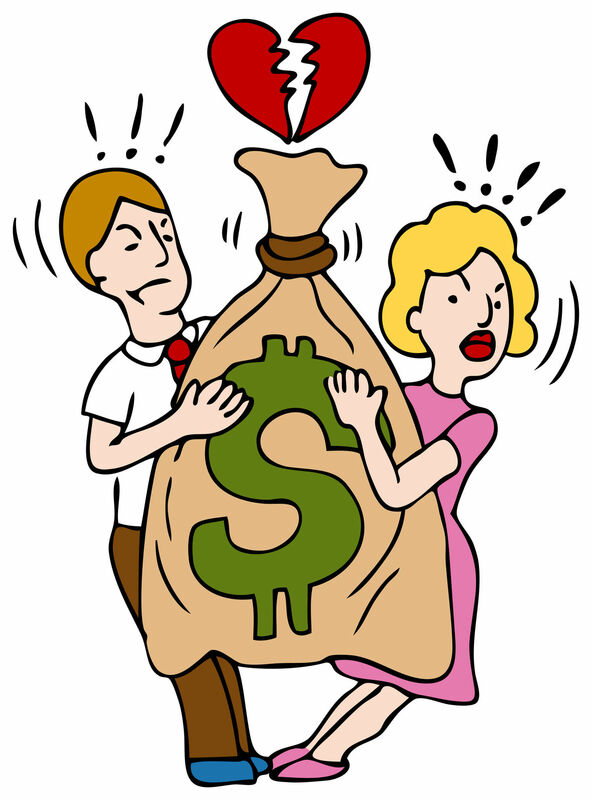 Do you suspect that your spouse could be hiding money? When you feel that your divorce will be full of conflicts and not a harmonious one, it makes sense to take certain precautionary measures with respect to your financial matters prior to filing for your divorce. If you are a stay-at-home mother, whatever money your partner earns to run the family is “your money”. So, even if you end up getting divorced, you should not feel that just because you do not give your own income it means that you do not have any bucks to protect. After all, your kids and you should feel financially secure until the time you can start working. Now, this also means that you do not have any issues with respect to protecting the portion of your husband’s income that is required for you to be financially stable after your divorce is finalized. Check out some of these easy tips for protecting your money during your divorce. You need to put an end to all the joint credit accounts that are held by your spouse and you together r pay them off. For instance, a home mortgage will come under this category and should either be paid off quickly if possible. Alternatively, it should be put only in the name of your spouse. In case you are unable to settle the payment of such credit accounts, get in touch with your creditors and try to figure out the steps that should be taken so that your name gets removed from these accounts. It is possible that you did not have a bank account in your individual name before. Now is the time for you to open a new savings as well as a checking account. Once you open it, do keep your spouse informed about it and let them know the amount of money that you plan to deposit in your account. Your spouse should know about these accounts so that there would be no allegations of trying to hide funds. When you separate from your spouse and file for the divorce, you will require money to meet the fees of your attorney, court fees as well as a new house to live. 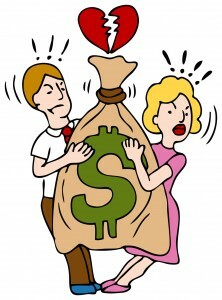 Your priority should be to save the maximum amount of money prior to filing for a divorce. When you run charges on your credit card, you are not saving money but accumulating new debts. When your spouse has been abusing you for some time now, or you have a gut feeling that he or she will hide or destroy expensive possessions, you should hide them. However, you should note that if there is any valuable that were bought with the marital funds, it needs to be valued and then divided during your divorce process. Posted on Thursday, January 4th, 2018. Filed under California divorce, Divorce & Debts, Divorce advice, Divorce and Finances, Frequently asked questions, Orange County divorce. It makes a great deal of sense to do the right things while your divorce is going on. But what about those things that you are not supposed to do during your divorce? There are many divorce lawyers who claim that they have come across divorcing clients who tend to concentrate more on what should be done and overlook all such things that they should not do, which are equally important. Just because you are undergoing a divorce does not mean that you have to be rude and behave badly with your estranged spouse. Do not indulge in any such acts prior to, during the divorce and after your divorce comes through, which will have a bad reflection on you. While you may not want to stay married to your wife or husband anymore, it does not necessarily signify that you should overlook their requirements. After all, you are not the only party in your divorce. The basic legal idea beyond any divorce is to get a marriage dissolved and not making your husband/wife destitute. So when you consider their needs and be fair, it will have a positive impact on your divorce process so that it does not turn into a bitter war. When you negotiate your divorce settlement or determine crucial issues such as child custody, you should not be unwilling to compromise. People opt for a divorce knowing full well that they require. But everyone cannot get all they had desired for. When you are inflexible while negotiations are going on, there is a possibility that you end up getting much less than what could have been otherwise negotiated. For instance, though the guidelines lay down by the state determines matters related to child support, it does not necessarily signify that a judge will raise an objection to an agreement signed by both you and former spouse. The way your settlement gets handled will be ascertained by the degree of flexibility shown by you and your former partner and the issues applicable in your specific case. Your divorce can be a costly affair. So you need to have a proper financial plan and begin saving for your future. The money you tend to spend unnecessarily every month should be put away in your bank account. In case your divorce turns out to be a long legal process, this money can then be used to meet the expenses. Once you have filed for the divorced, avoid going out on costly shopping sprees and spend your marital assets. When you start spending recklessly, the orders of the judge could make you return those assets. Posted on Wednesday, January 3rd, 2018. 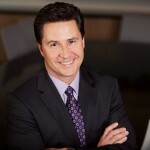 Filed under California divorce, Divorce advice, Frequently asked questions, Orange County divorce.